Put Me In The Story & Sesame Street’s Messy Blog Tour! You know what Oscar? We couldn’t agree more! In Sesame Street: The Messy Alphabet Book, a new personalized book on PutMeInTheStory.com, Oscar the Grouch and his Sesame Street friends teach your child their ABCs by splashing and crashing their way through the alphabet together! Join Elmo, Oscar, and the rest of your Sesame Street friends as they splat, splash, crash, and dash their way through the Messy Alphabet Book! Oscar the Grouch is tired of the same old ABCs. They’re too predictable, too perfect, too clean. In his version, your child finds out that G stands for gooey, M stands for mud-coated, and S stands for slimy (yuck!). Your kiddo will have a blast learning their ABCs in this silly, scribbled take on alphabet books. 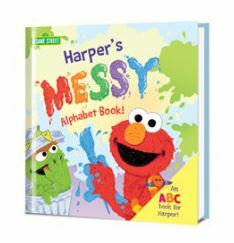 Personalize Messy Alphabet Book with your little one’s name, photo, and a dedication message to remind them that sometimes learning is a little messy. At the end of the book, your child can decorate their initials using all the tricks they learned from their Sesame Street pals! 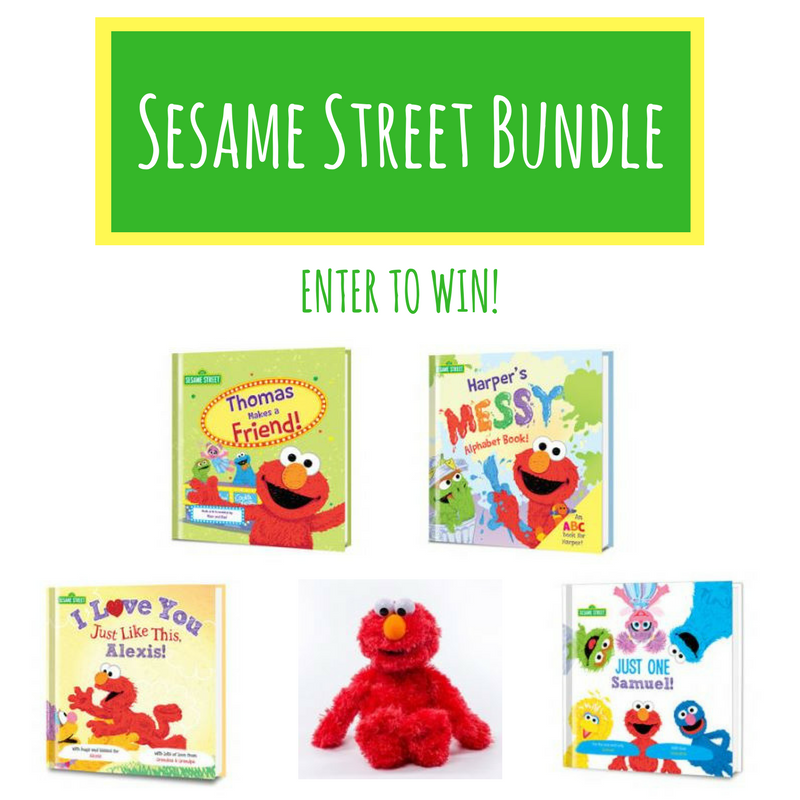 Enter the ‘A Messy Alphabet Book Sweepstakes’ for a chance to win a Sesame Street personalized book bundle! WOW! Giveaway Entries can be done through September 11 – September 22, 2017. Good luck, my readers!